Bike and safety gear provided although if you have your own it is recommended you use it. It is Important to note you must hold a provisional or open license for one year, before you can enrol for your learners. 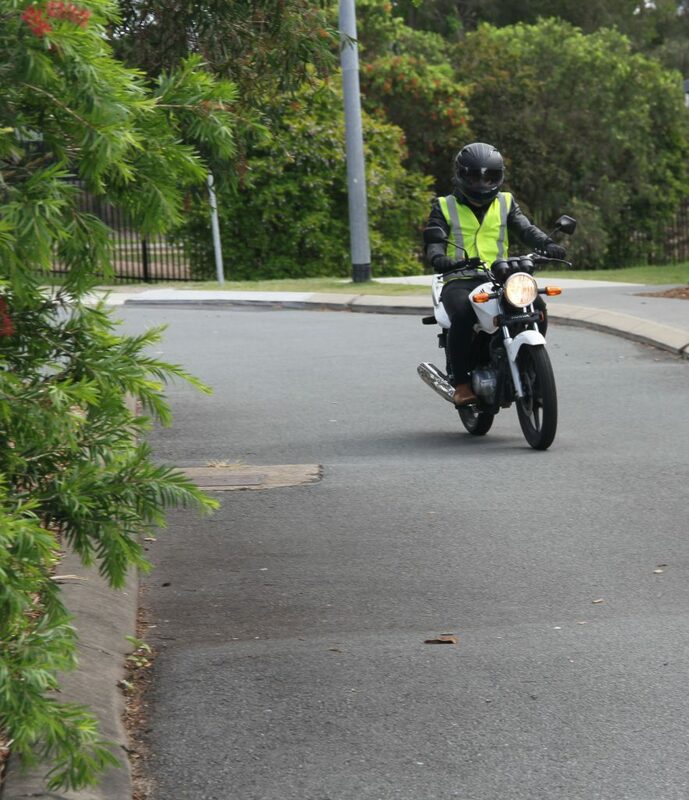 Our Q-Ride Pre-Learner course is delivered in the safety of a classroom and private range, when commencing the actual riding, our situations give you real life experience. Before you arrive at the range, ensure that you have logged into the TMR website and registered your email address with them. With this done we can assist you in obtaining your learners without the necessity of sitting in the TMR office! 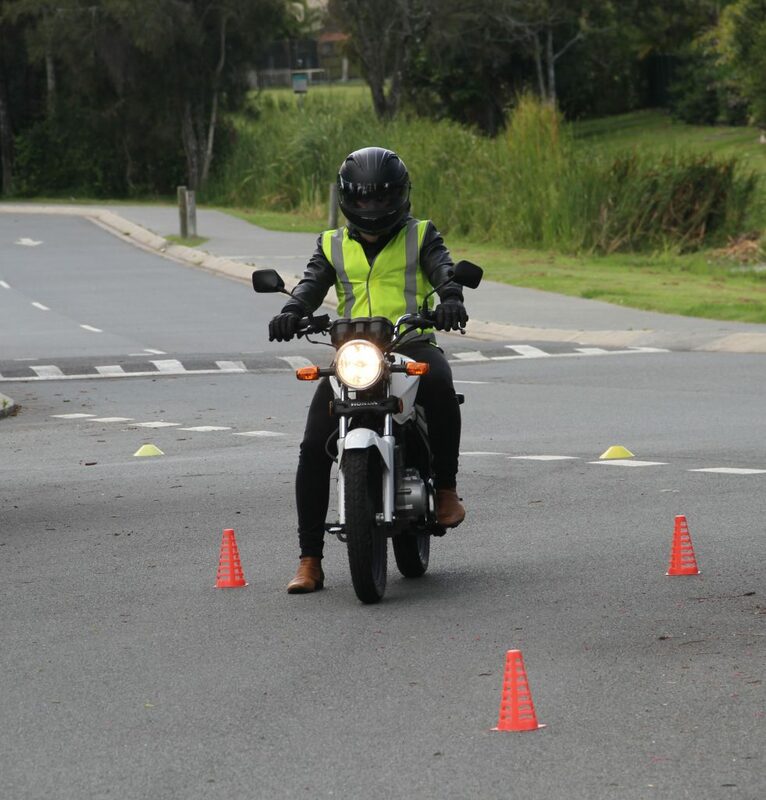 In our Pre-Learners course you will learn motorcycle riding skills and most importantly the right attitude on the road! In a collision, cars trucks and trees will always win…safety and attitude first. Gloves, Jacket and helmet will also be provided if need be.